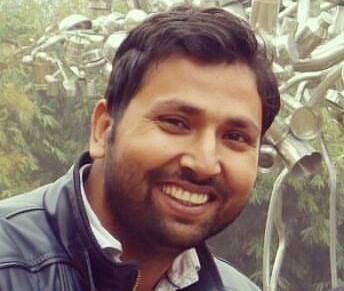 I am working as Digital Marketing Head in a company based in New delhi, India. I also work as SEO/SMO/PPC freelancer . If your website needs a powerful Internet Marketing, Let my team handle the work for Digital Marketing. I have earned Google Adwords & Google Analytics Certification. 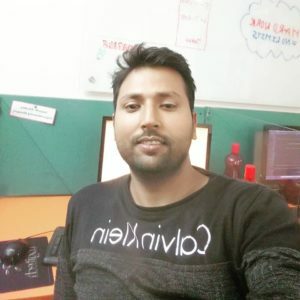 I have thrust to keep me updated from latest trend in SEO, web designing and Computer languages. I would like to share my experience to people who need help in my field.I would like to be touch with you. Like my team on Facebook and Follow Me on Twitter . brilliant Sanjay sir, how much you tell stunning about yourself I read whole content about you and I am inspired on somewhere I will try to write like you. I feel marvellous to visit your site and hopefully, I will come on behalf of the post of your blog.